Two suspected vandals identified as Joseph Augustine and Emeka Chukwudi have been arrested by the Anti-Crime Patrol Team at the Agbor Police Division in Delta State. The suspects were arrested on Tuesday for allegedly vandalizing BEDC equipment in the area, among other things. Olajire further stated that the suspects will be charged to court on completion of the investigation. He revealed that the suspects during interrogation, confessed to the crime, adding they were currently being detained for further investigation as the Police will intensify the search for other members of their gang the suspects mentioned during interrogation. 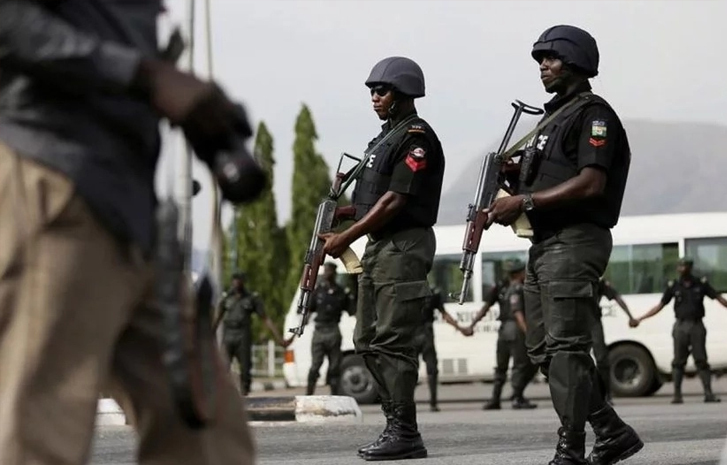 It was gathered that suspects were apprehended around Ime Obi quarters where they were brainstorming and discussing how their N600,000 loot will be shared among themselves.